Sports betting has been a great industry. Worldwide, it’s estimated to generate around $400 billion. It’s understandable why players from various businesses want to participate in it. Today we talk Wagerr. No, this is not a spelling error. It’s a tech company that has invented a new gambling solution that allows you to bet on sports easily and without having to compromise your personal data. Wagerr, the platform that spearheads its own DApp is quite pleased with the results so far. Using its own token to allow gamers to place wagers, the platform is gaining momentum. And how wouldn’t it be when there are so many positive things about the platform. When you look at the available solutions, it’s quite easy to see way that most of them are underperforming. 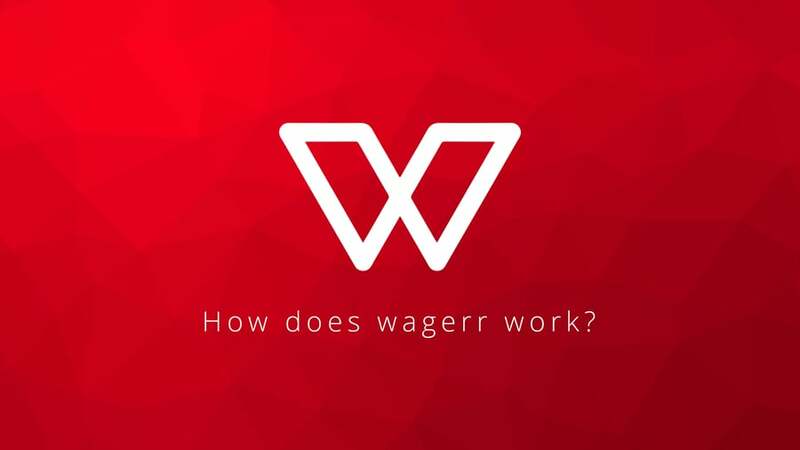 That’s where Wagerr comes in, providing all the necessary little tweaks to keep your betting game on top of what anything else can provide you with at any one point So what is it exactly that Wagerr does for you? Wagerr has been keeping a high public profile themselves. Let’s see what has been happening exactly. 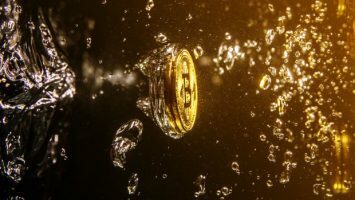 eGaming Review (EGR), one of the most respected publications in the world of sports betting and iGaming, has nominated Wagerr as one of the promising tech solutions of the world. The sports betting industry does need a revolutionary solution. Wagerr is doing what many other platforms are presently doing. It’s capitalizing on its own assets. This simply means that you will see an increasing number of platforms that want to use their own tokens. This means that you will be helping build a new sort of token which could potentially gain momentum. Wagerr is revolutionizing the sports betting industry and there is no doubt about that. However, a great way to do that is by using one’s own token. As long as Wagerr can guarantee they are secure, we are likely to see more people start trickling in. Does it want to be a blockchain platform and focus on blockchain-savvy punters? Does it prefer to try and conquer the established market for sports already? Now, some may argue that Wagerr should focus on keeping on to the blockchain segment exclusively, but there is another and rather simple truth – if so, why is then the company talking about conquering the $400 billion segment. The interest in sports betting is clearly huge. Perhaps, Wagerr is hoping to capitalize on it & the users who are blockchain-savvy. Gauging the implications thereof will basically help everyone to determine what the purpose of the platform is. Of all the platforms that have been trying to make a difference in the world of sports betting, there are a few who have been able to deliver on their promises. However, we do believe that Wagerr is going to be one of the few to actually furnish tangible results. 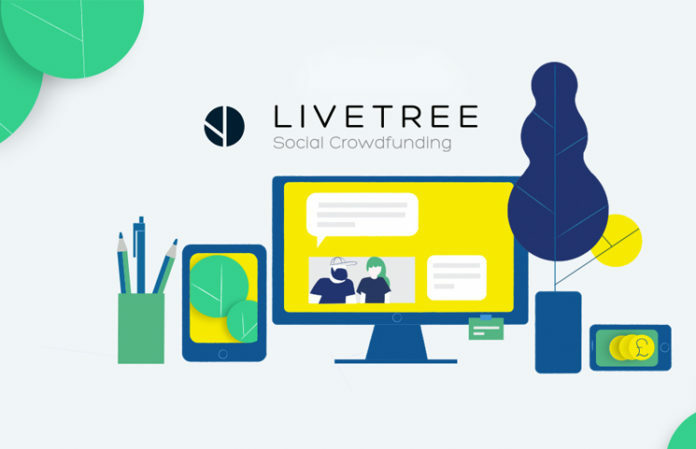 It’s important to see this platform succeed, as it will pave the way for others. But Wagerr doesn’t intend to let any competition overtake it. If they manage to break into the mainstream, that will be a commendable achievement in its own right. Come what may, Wagerr is definitely well-prepared to bank on the blockchain technology that uses and create the desirable environment for everyone to benefit from. We also believe that Wagerr will be there when sports betting become fully-blockchain. After all, even the mainstream bookmakers are already making the shift. What is going to stop an EGR-backed platform then? Nothing we should think.